Exquisite Collaboration is a collaboration between all of the Middle Schools in the Omaha Public School District system. The final product is an assemblage of canvases of varying size displayed at Bancroft Street Market. 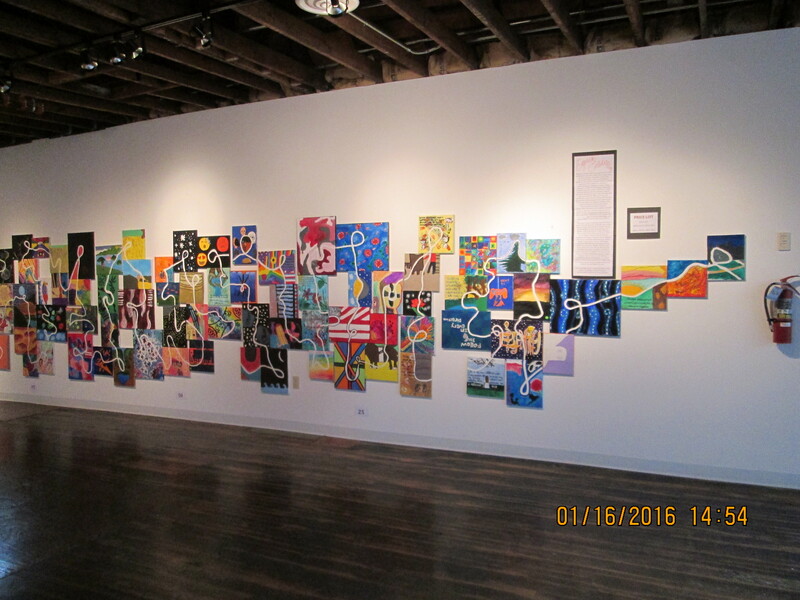 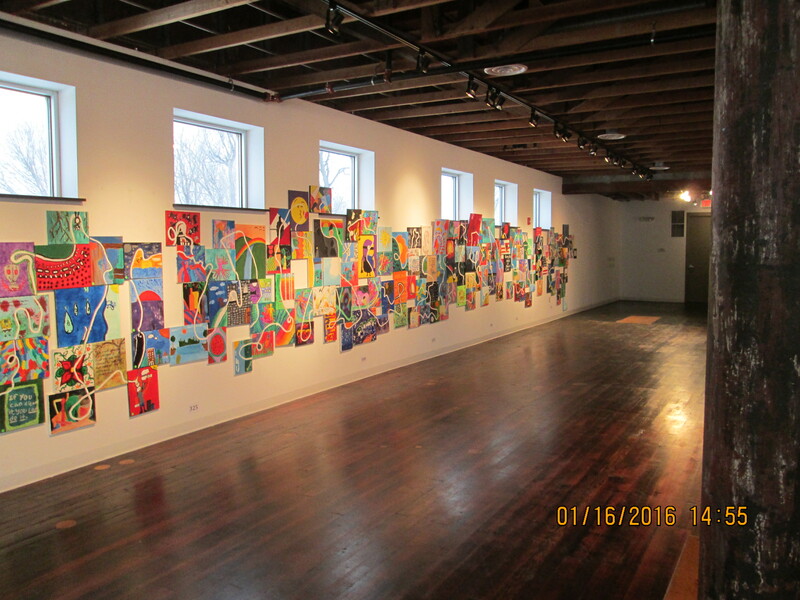 This years assemblage featured over 400 canvases.